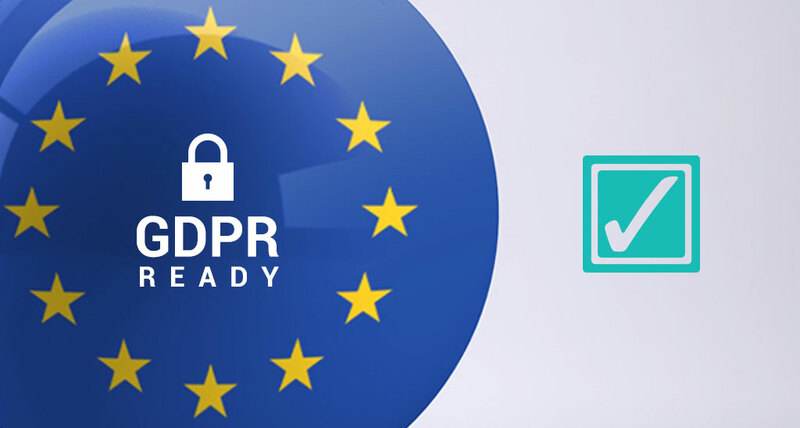 Mertech is pleased to announce the immediate availability of two new features in THRIFTLY.IO. 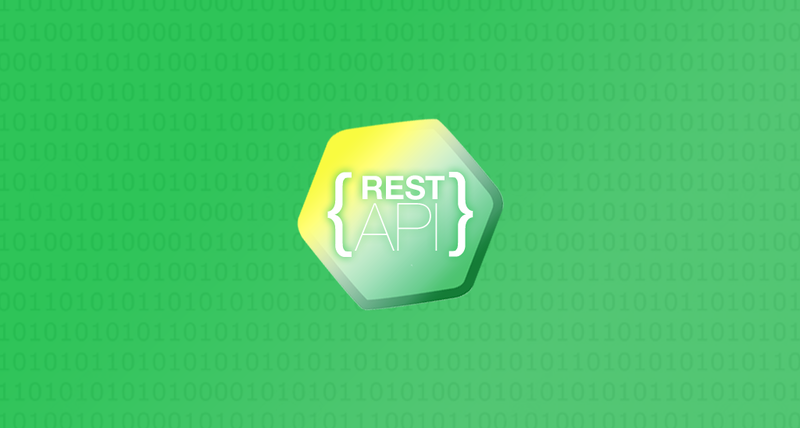 The latest build of THRIFTLY adds support for Unicode encoding ability to serve RESTful Web APIs. 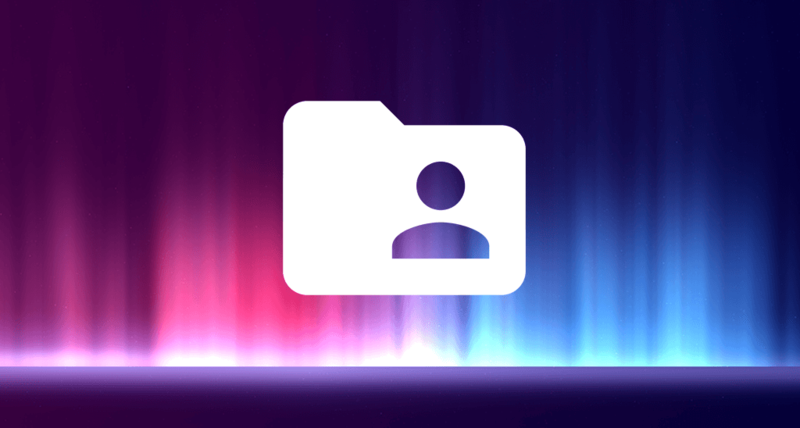 For any of thees features, users do not have to change anything in their existing code base to benefit from these new features. 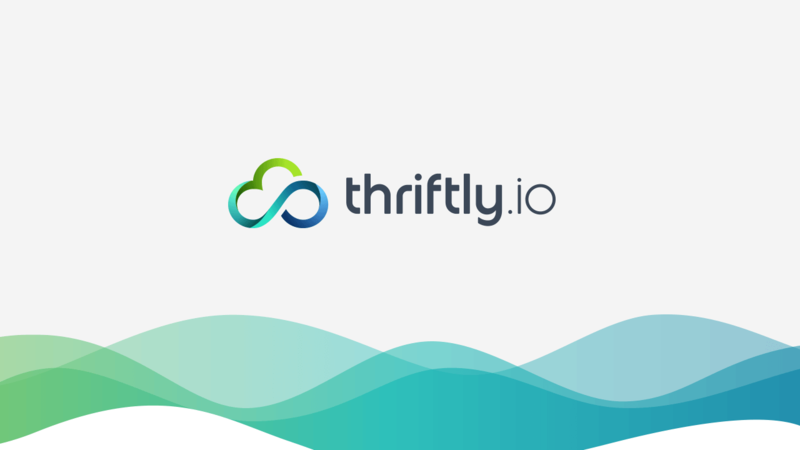 Mertech Data Systems is pleased to announce the launch of THRIFTLY.IO™, a Hybrid Cloud API platform for Windows developers. THRIFTLY enables Windows developers using .NET, Java, and other programming languages to transform existing functions and methods in their applications into Web APIs, without requiring them to write additional code for handling API protocols. 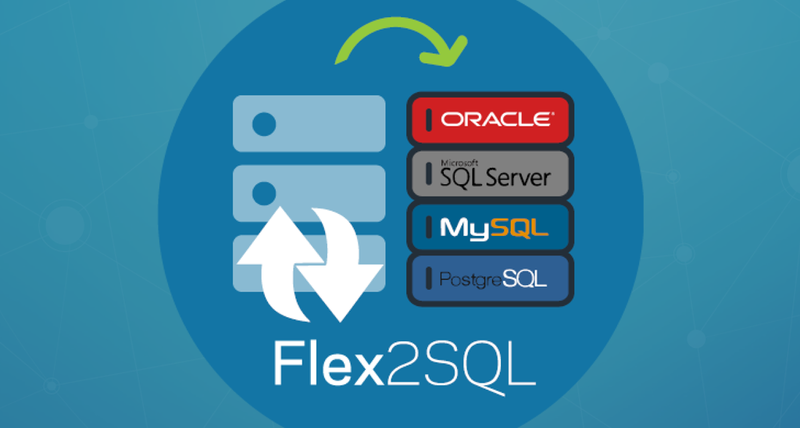 Flex2SQL Build 14.1.7263.0 is now available for download. This in-line build adds support for MS SQL Server 2016. 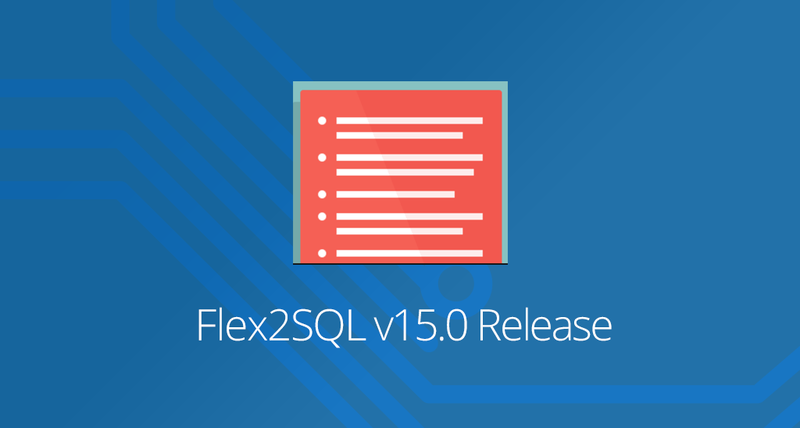 Since this is a SQL Server major upgrade, users will require a new update license code to access the database. Mertech, a leading provider of specialty database middleware products and application modernization services, is pleased to announce that Mr. Gilbert Van Cutsem will be joining the company as Strategic Advisor. The constantly changing technology landscape forces companies to make absolute choices about technology adoption. The shift from Windows to open source technology is in full gear. Thriftly.io bridges the gap between the old and the new, between Windows and the open-source world. We’ll show you how to use our Thrift-based server technology to breathe new life into your legacy Windows application by facilitating cross-language development.